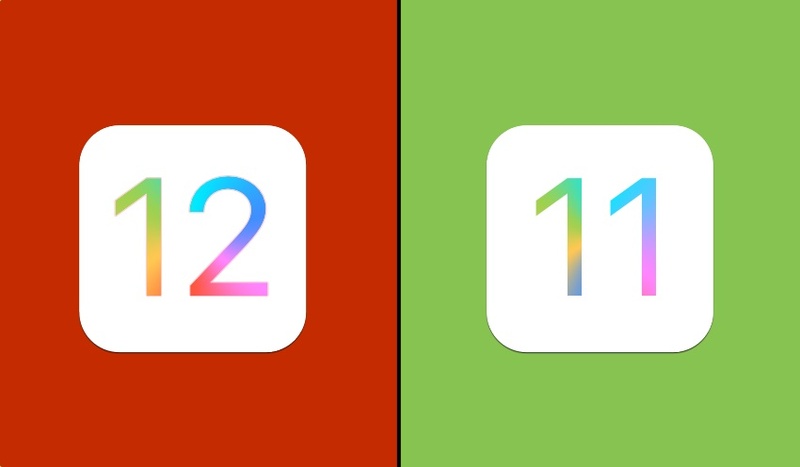 Have you tried the iOS 12 beta and want to go back to the more stable iOS 11.4 or later? Then you have come to the right place. In this step by step tutorial we will show you how you can downgrade your iPhone, iPad or iPod touch from iOS 12 beta to the current iOS release using a few simple steps. Having pre-release iOS 12 beta installed on your iOS devices is fun, however it can also be frustrating especially if the device you are using the beta on is your daily driver. Even Apple recommends installing beta software on devices that you don’t use on your primary day to day basis. Step 1: First of all you need to download the iOS 11.4 IPSW file for your iPhone, iPad or iPod touch. Links to download iOS 11.4 IPSW are available here. Step 2: Once the iOS file has downloaded open iTunes and connect your iOS device to the computer. Step 3: Now click on your iOS device to open its Summary page. From there depending on your computer press the following keys. Mac users: Press and hold the ‘Option’ key and click on the ‘Update’ button. Windows users: Press and hold the ‘Shift’ key and click on the Update button. Step 4: Now a window will open. Navigate to the location where you downloaded the iOS 11.4 IPSW in the first step, select it and hit enter. Now iOS downgrade process will start on your device. Wait until the process finishes and do not disconnect your iPhone from the computer. Once iOS has completely installed on your device you can unplug your device and start using it. Please note that any backups created while iOS 12 beta was running on your device cannot be restored on your device now that it is running an ‘older’ iOS version. However iOS 11.4 backups can still be restored. If the steps above do not work, then you can also use the DFU recovery mode to restore iPhone or iPad to iOS 11.4.